Simple but strong! 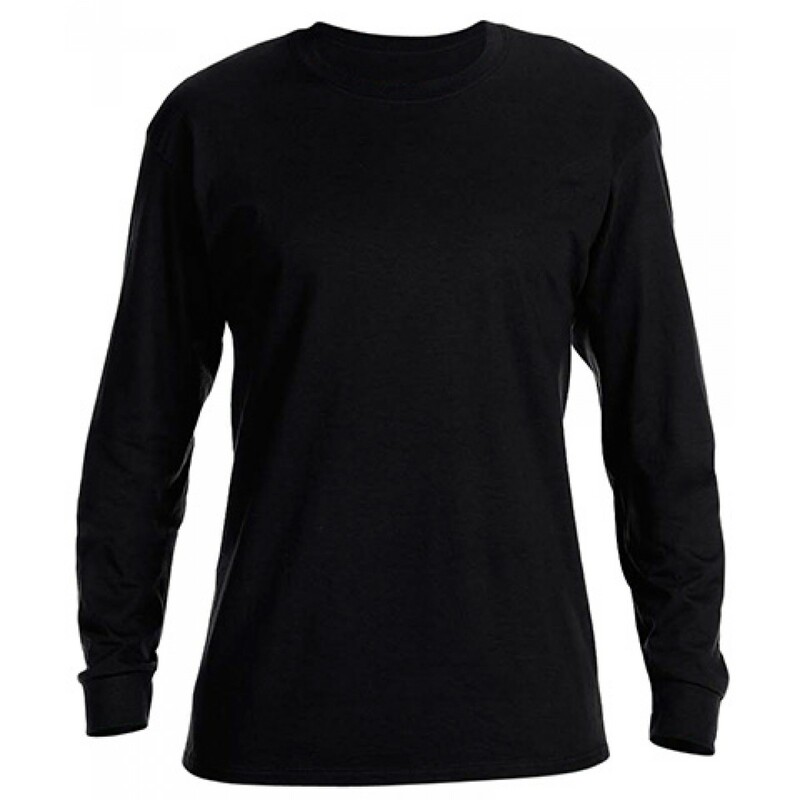 This heavy cotton long-sleeve t-shirt is terrific for cooler days at practice to keep you warm. 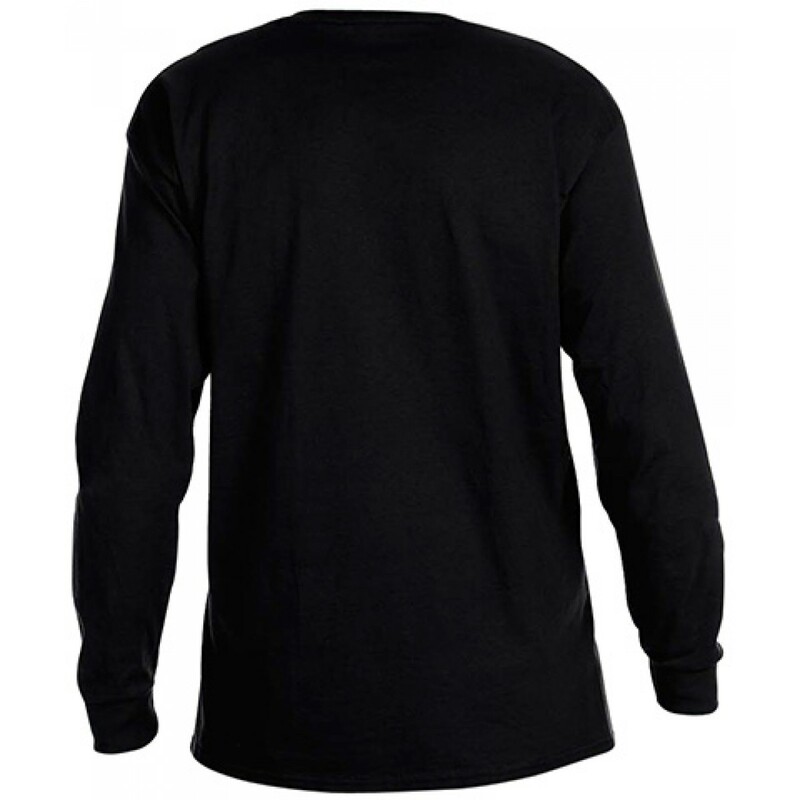 With styling that looks great on both male and females, its something that you would love to personalize and take pride while wearing it. 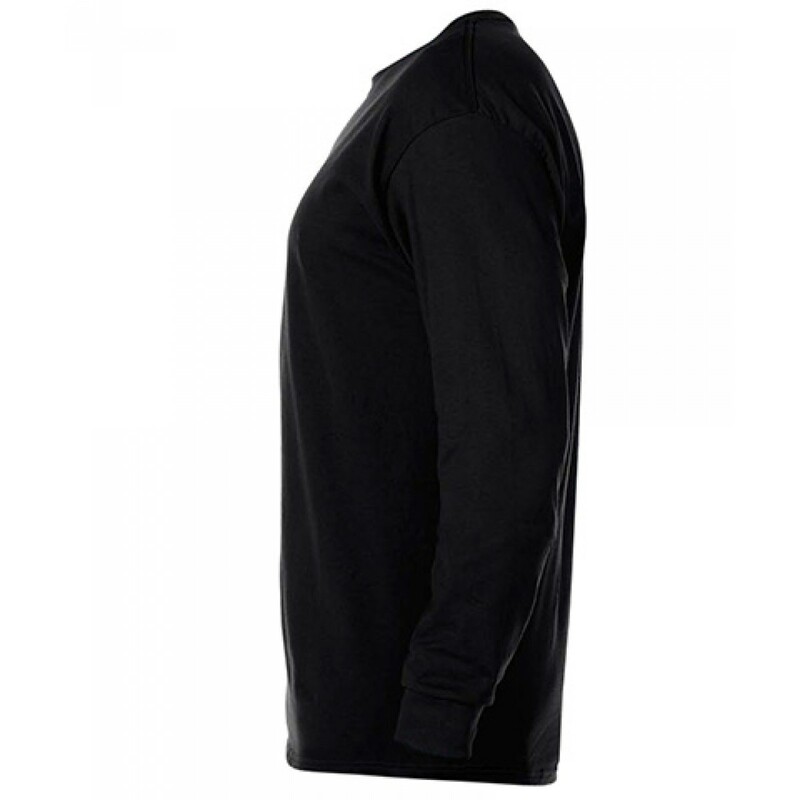 This basic long sleeve comes in a verity of colors to chose from. 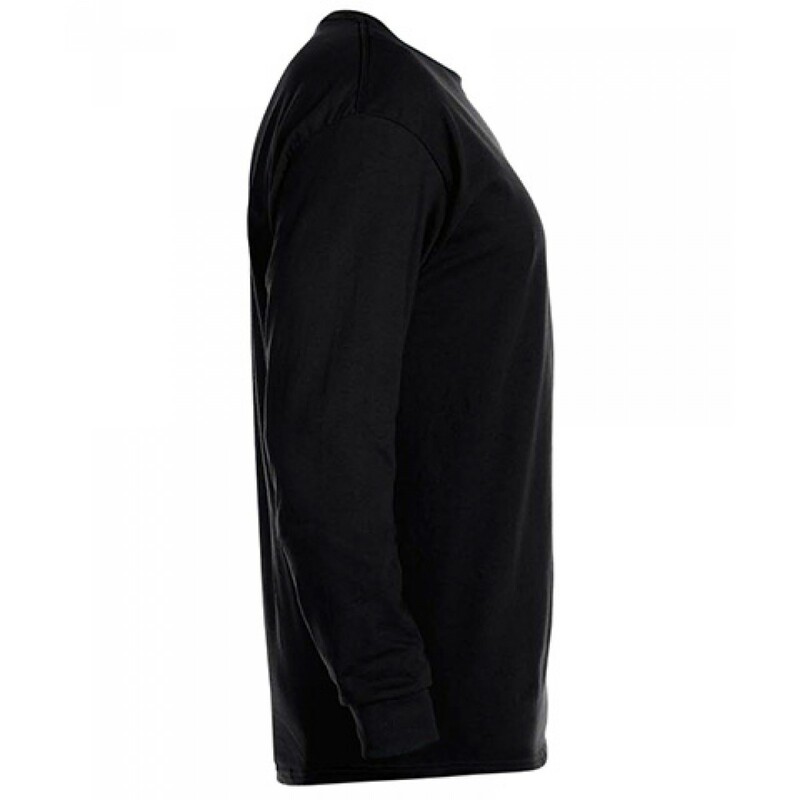 Make this item a memoriable one!